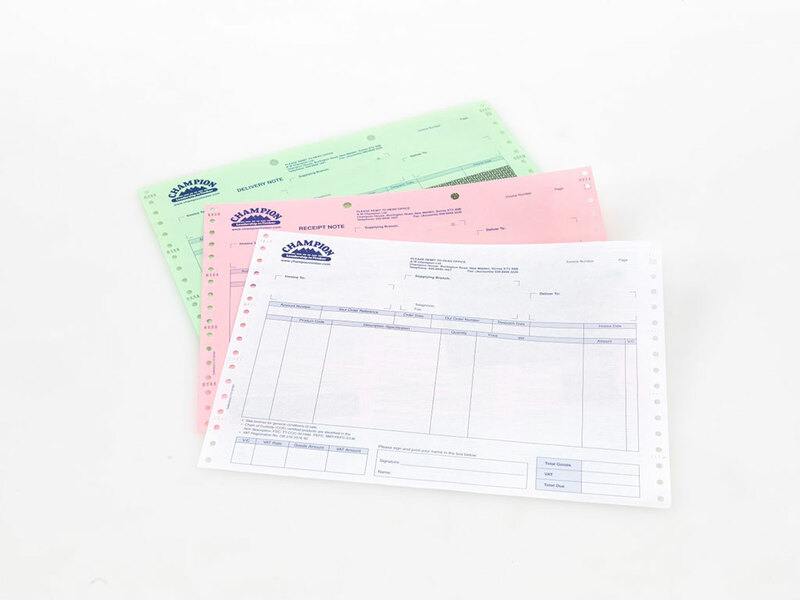 We supply the full range of business form printing services encompassing continuous stationery printing, notepad printing, NCR printing, bound book printing and individual sets. 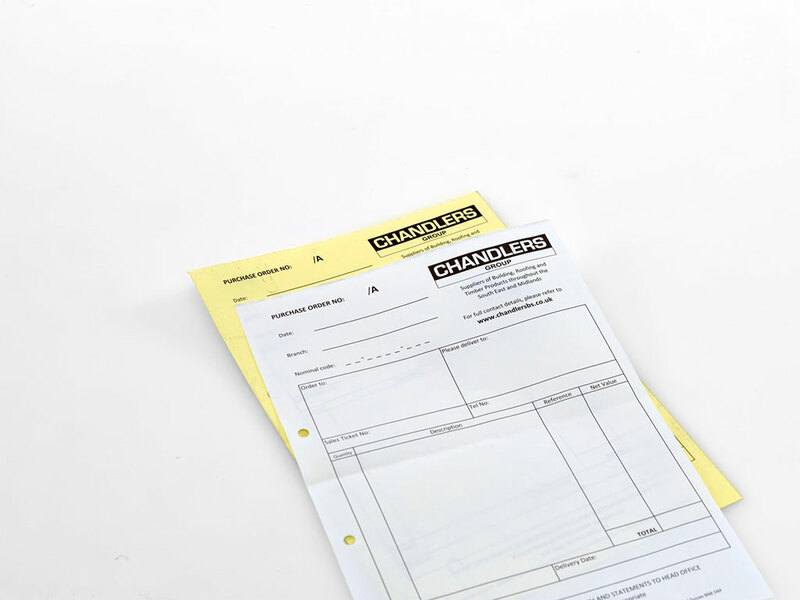 Essential in many organisations, single or multipart NCR forms are often critical in the smooth running of a businesses. 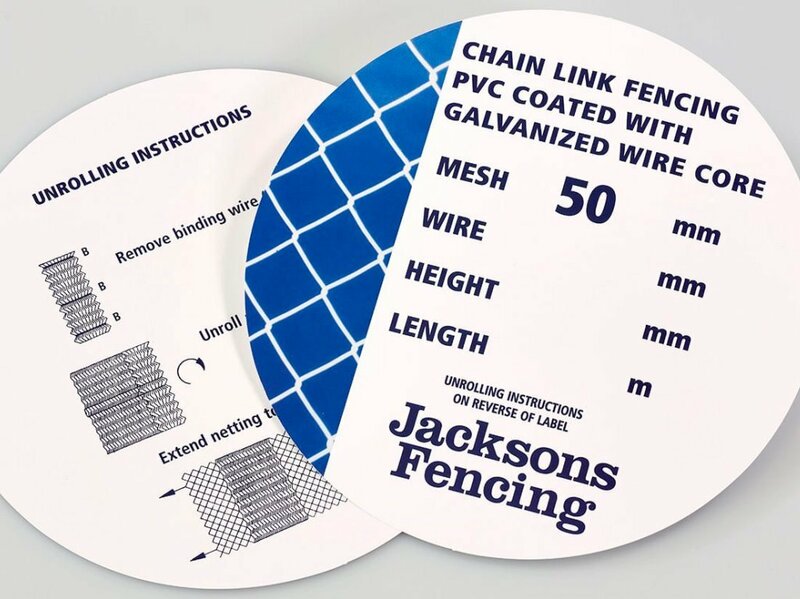 If your usage is high we can print in economic quantities then store and ship to one or many locations. Integrated labels can be taken off the form to be applied to a package whilst he underlying text remains on the form. Delivery notes, for example, would benefit from this technique. File-hole drilling to be incorporated in the manufacturing process to save manually file-hole punching when copies are filed. Numbering in one or more positions. 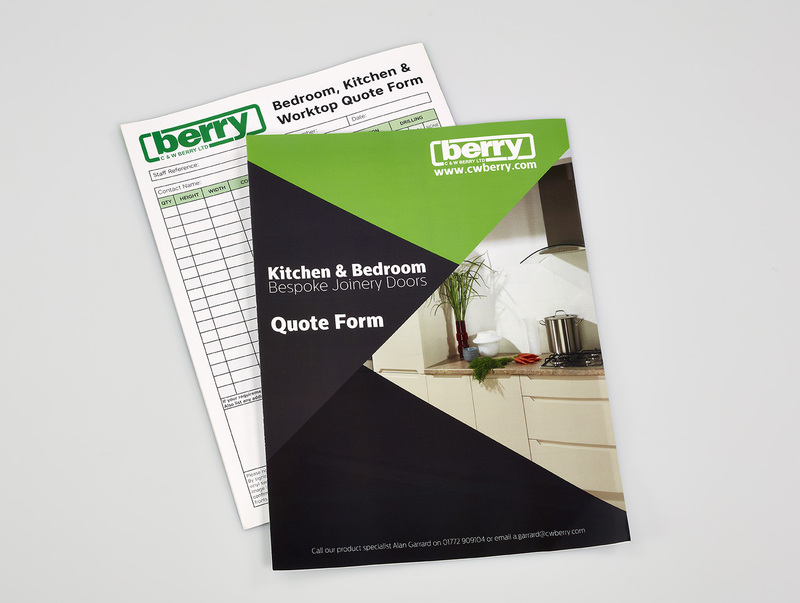 Request a quote from our business form printing experts here. Or Call Martin Bender on 020 8391 3001 for more information regarding any of our business form services.